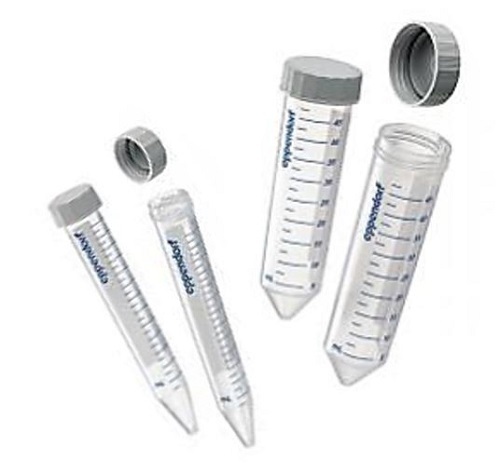 Labcon 15 and 50 mL Centrifuge Tubes offer high spin rates and come in all formats. Tubes can spin up to 12,500 RCF. 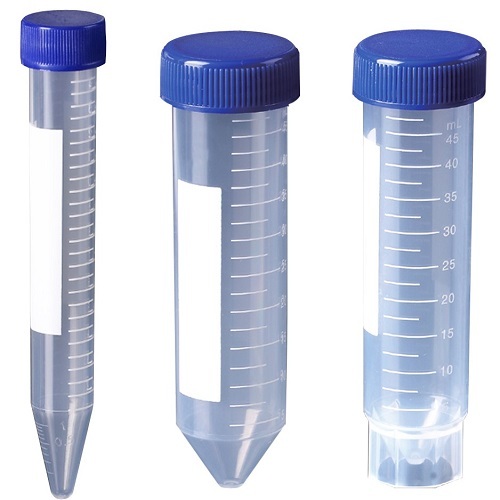 MTC-Bio 15 & 50 mL Conical Tubes are available with up to 30% off. 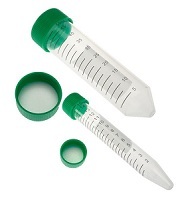 MTC-Bio 15 & 50 mL Conical Tubes are made of premium polypropylene for clarity and centrifugal strength. 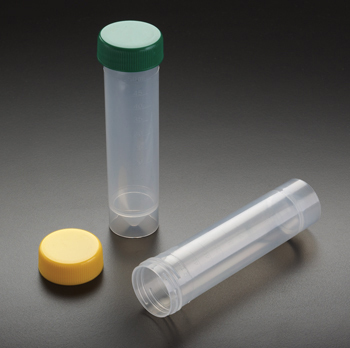 They are supplied sterile, and although they are autoclavable, their polyethylene screw caps are not. Tubes and caps may be frozen at temperatures as low as -86°C. 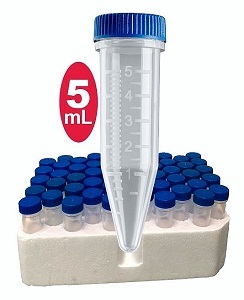 SuperClear™ 15mL and 50mL High Sppeed Centrifuge Tubes are now available at Pipette.com! Spin 15mL up to 17,000 RCF & 50mL up to 20,000 RCF. 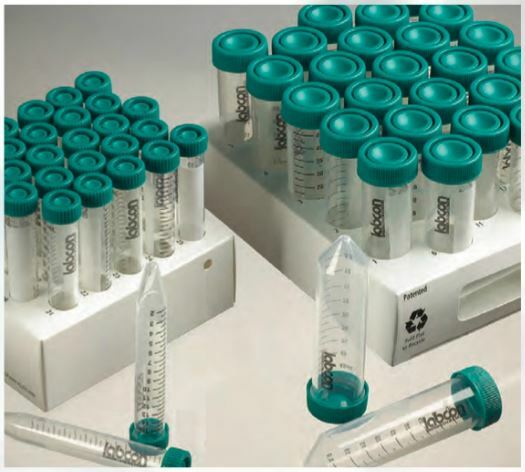 Five-O™ MTC-Bio 5 mL Screw Cap Tubes take all of the conveniences of standard 15 mL conical tubes and scales them down for space efficiency and decreased natural resource consumption. MTC-Bio 5 mL Screw Cap Tubes are useful from -86°C to 110°C. 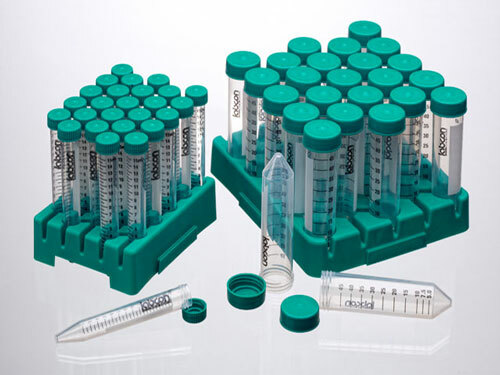 These MTC-Bio 5 mL Screw Cap Tubes are a valuable resource for boiling and for sample preservation at very low temperatures. SpectraTube Centrifuge Tubes are made of premium polypropylene, with exceptionally uniform wall thickness for clarity and centrifugal strength. 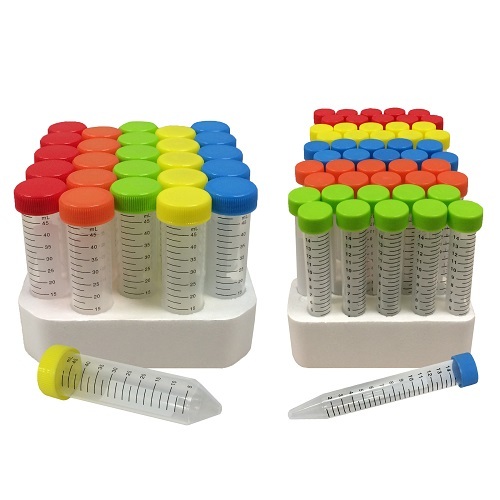 SpectraTube Centrifuge Tubes and caps may be used for sample storage at temperatures as low as -86°C.